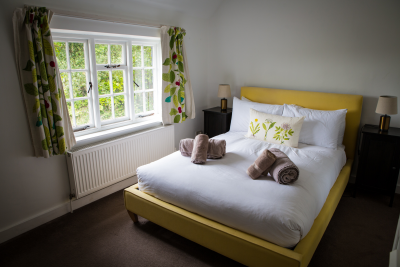 Our charming Victorian cottage is a great place from which to explore the South Downs. Surrounded by open countryside with unspoiled views over open parkland with public footpaths on the doorstep. Unwind beside a wood burning fire after a countryside stroll. The village of Hurstpierpoint is just a 10 minute walk with an abundance of shops, restaurants and pubs. Keep the children entertained with a visit to Washbrooks Farm. Head to Brighton or Hickstead Showground for the day. Sorry, there appears to be a problem with these dates. Please contact us on 01273 915065 to check availability and prices. Sorry we're already booked on your chosen dates. Why not tweak your dates and try again! * Please note that a £75.00 cleaning fee is added to this booking when you proceed to book and a £250.00 damage deposit is also added (£250.00 refunded within 7 days of check-out, subject to the property being left as found). This charming self catering cottage offers a traditional English countryside experience. Cozy in the Winter and also a great sunny space in the Summer. 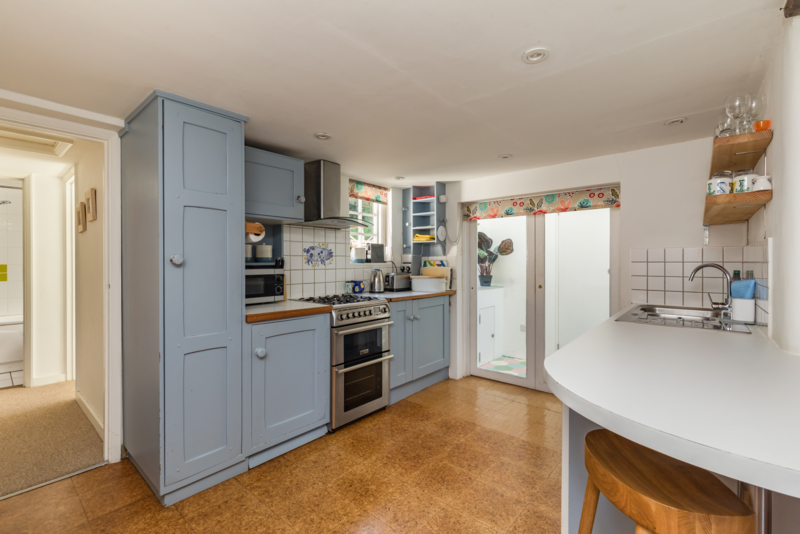 The property features a fully equipped kitchen, dishwasher, washing machine & tumble dryer. Dining Area - Large beautiful table with seating for 6. Ideal for group dinner parties or family gatherings. Lounge - Comfortable and well equipped Living area with ample seating and a good size Log Burner for cozy nights in. A TV and lots of games for the kids. Three bedrooms - 1x Double, 1 Twin and 1x Single each with plenty of storage. The garden is large and private with a beautiful lawn. There is a very sunny patio for great BBQ's which gets the sun all day until sunset during the Summer months.